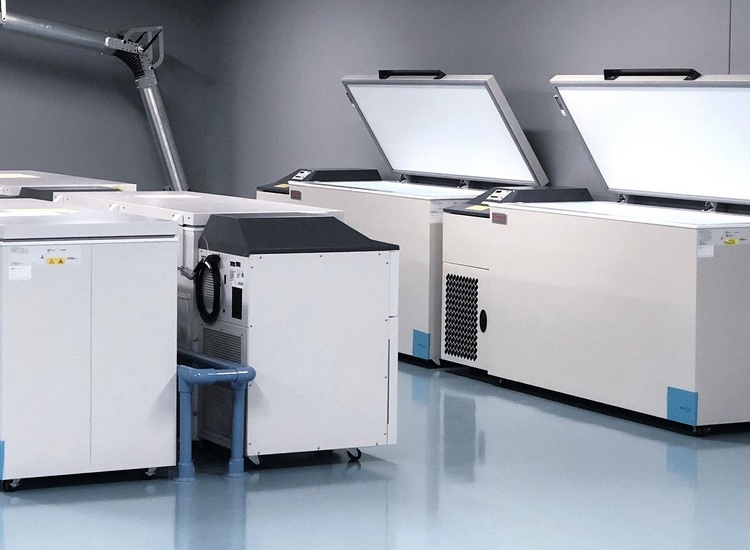 Vetter, a leading contract development and manufacturing organisation for pre-filled application systems, has announced that 2013 was yet another growth year for the company. As evidenced by a growing demand for customer projects in clinical phases and commercial aseptic manufacturing, the CDMO increased sales by more than 10%. 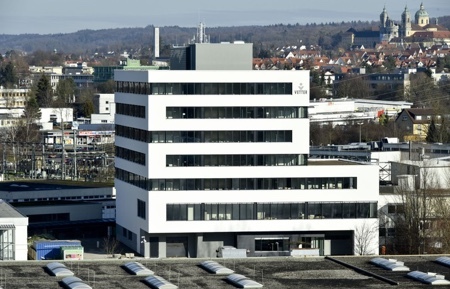 Currently the company employs around 3,300 people at its German and US facilities. This sustained, positive development by the company was made possible as a result of its high quality and safety standards, as well as investments made across the company’s facilities for process optimisation. 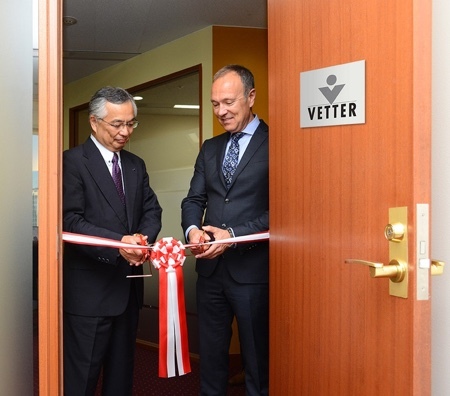 With an increase in market demand, Vetter responded by strengthening and reinforcing its position as a strategic partner for both the development phase, and commercial manufacturing of parenteral drugs. 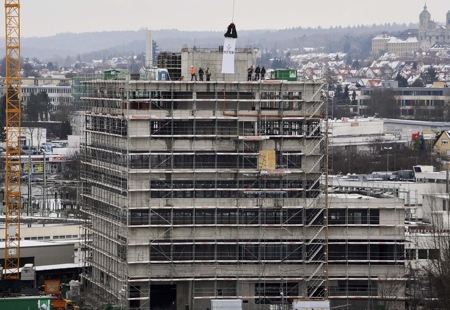 These actions included the increase in its capacities and service portfolio in production sites in Germany and the US. 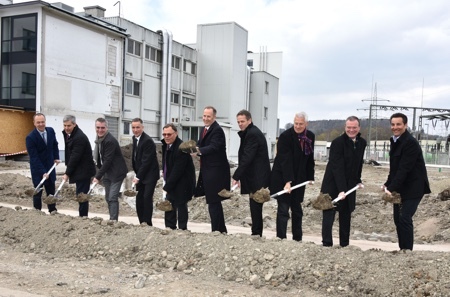 The company is planning the implementation of three new filling lines and is also making investments in innovative technologies. 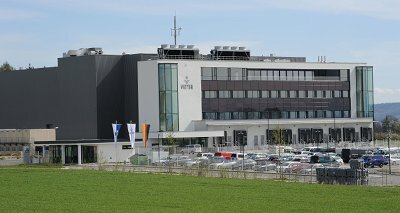 Vetter will also continue to optimise its quality management and processes in manufacturing and logistics to support pharmaceutical and biotech companies in meeting market requirements of quality and safety. Still another reason for the strong growth is the newly launched customer projects at Vetter’s Chicago site. Here the company supports its customers in process development and manufacturing of clinical trials during product development. 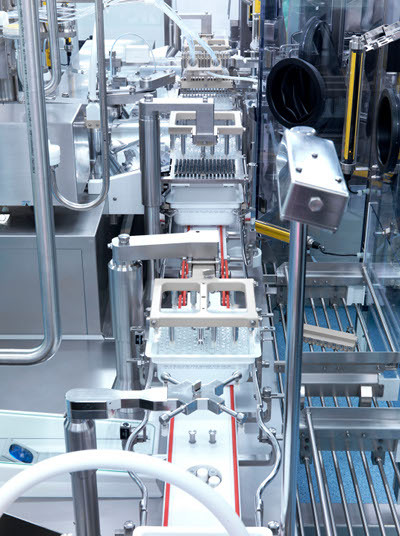 Once the clinical development phases are completed, the product is transferred to the German facilities for commercial production and market supply.